Aquilina Marine boat repairs is based in Rossiter's Quay, in an idyllic boat yard in the heart of Chirstchurch, Dorset, near Bournemouth, Poole and Lymington. With space to moor and dry dock your boat whilst we work on it. We offer lifting facilities and waterside repairs. You can arrive by road or water. With over 15 years of boat building and repair experience on some of the most prestigious yachts in the world, we have a great eye for detail and take on anything from full re-furbishments to small repairs & alterations. We love doing what we do and are proud of the results we achieve. We offer a mobile service all over the South of the UK, or we can accomodate your vessel. Fibreglass and GRP repairs. Maintenance. Gel coating. Colour Matching. Bow thrusters. Boat Lifting. Teak decking new and repair. Canopy and Cover Repairs. 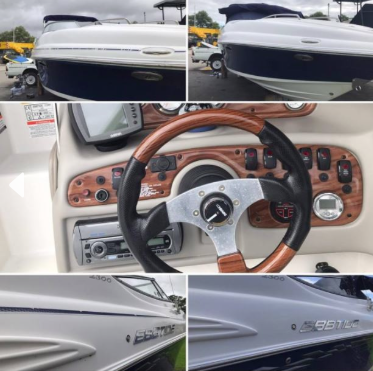 We are happy to undertake any job to keep your boat looking and working its best for your ultimate comfort and enjoyment. Valeting. Buffing, Waxing and Polishing. Anti-fouling and antifoul removal. Vinyl Wrapping and more. 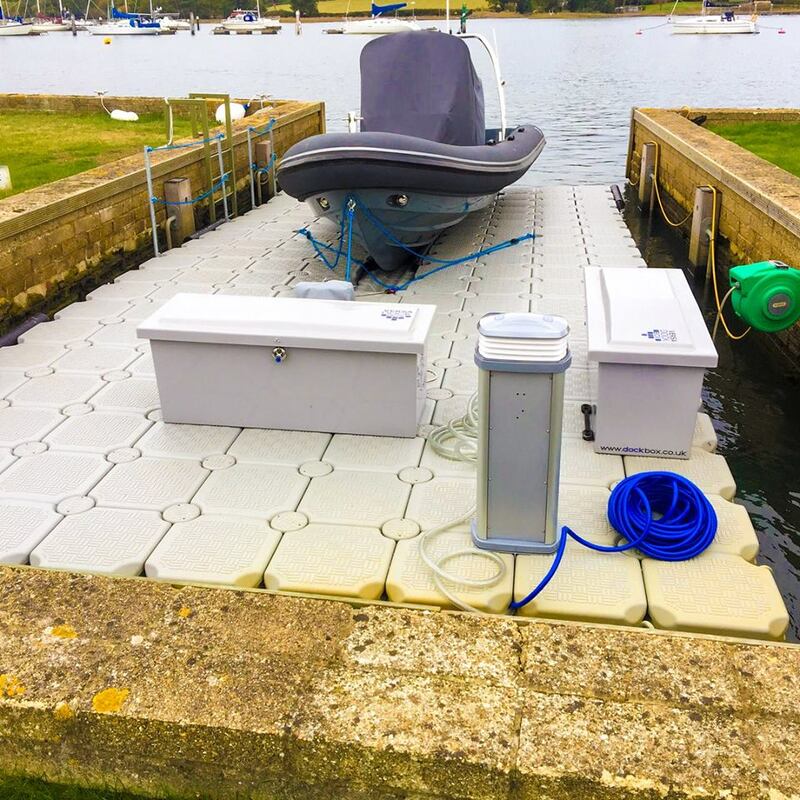 From building watercraft to dock boxes, the mould is a stable offering and a great cost effective way to bring your ideas to life. Re-enforced fibreglass and Gel Coating, with vinyl logos applied and fixings as needed.